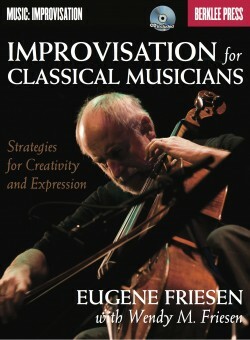 Eugene Friesen is active internationally as a cellist, composer, teacher, and recording artist. 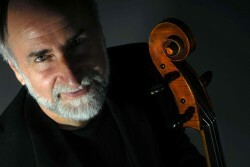 A graduate of the Yale School of Music, he has performed widely with the Delos String Quartet, the multiple Grammy-winning Paul Winter Consort, Trio Globo (Friesen, Howard Levy, and Glen Velez), and as a soloist and clinician. 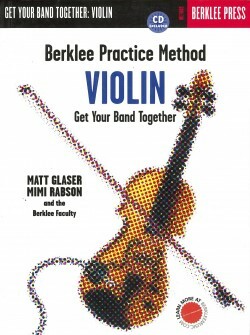 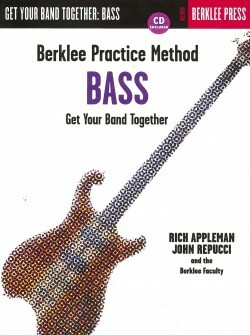 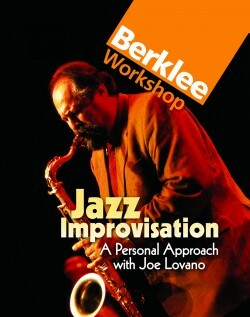 He is a professor at the Berklee College of Music in Boston. 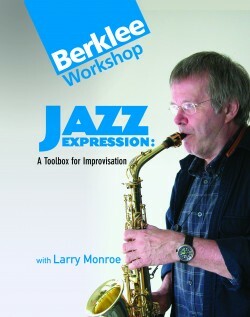 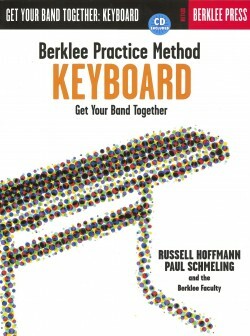 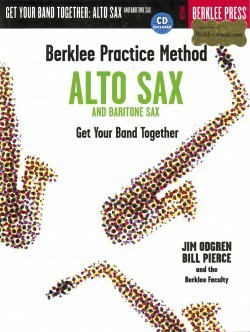 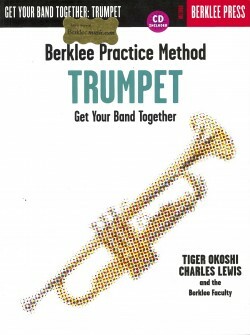 Learn the creative mindset and technical tools necessary for improvisation.